Posted in Cherokee County, Home Landscape, Master Gardeners, Plant Profile, Uncategorized. 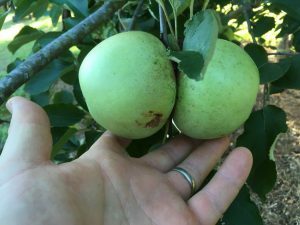 Posted in Cherokee County, Fruit, Home Gardening, Home Landscape, Trees. 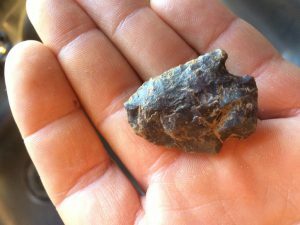 Posted in Archaelogy, Cherokee County, Rocks, Soil. Posted in Cherokee County, Home Gardening, Home Landscape. 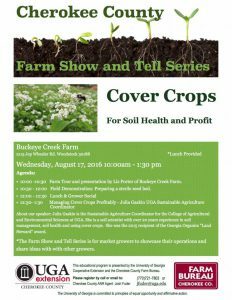 Posted in Cherokee County, cover crops, Farm stand, Farmers Markets, growers, local business, Soil. Posted in Cherokee County, Scholarship.